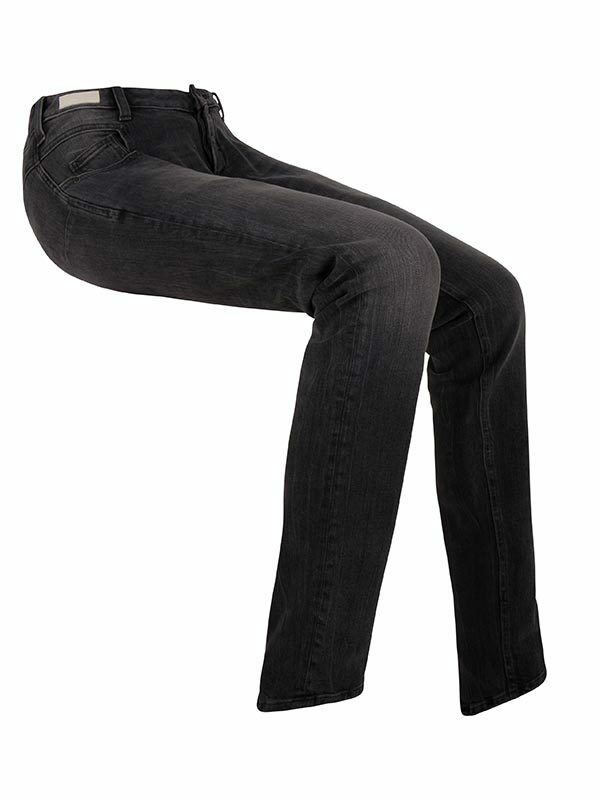 Our Jeans are made for sitting. It is their main purpose. Our jeans excel in comfort, fit, performance & looks. ‘Seated’ Jeans as they should be. 3. 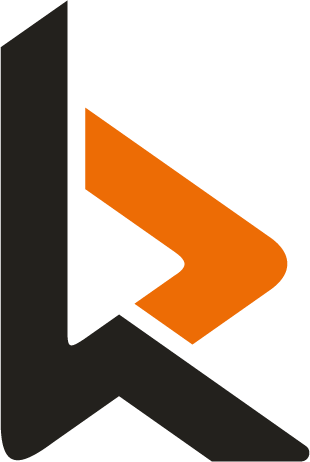 The fly is positioned as low as possible. 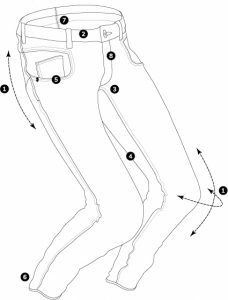 Opening the jeans creates more space if you need to perform actions in the crotch area. 4. The legs have an extreme ‘Fork’ fit, our cut is made for users with the knees together. 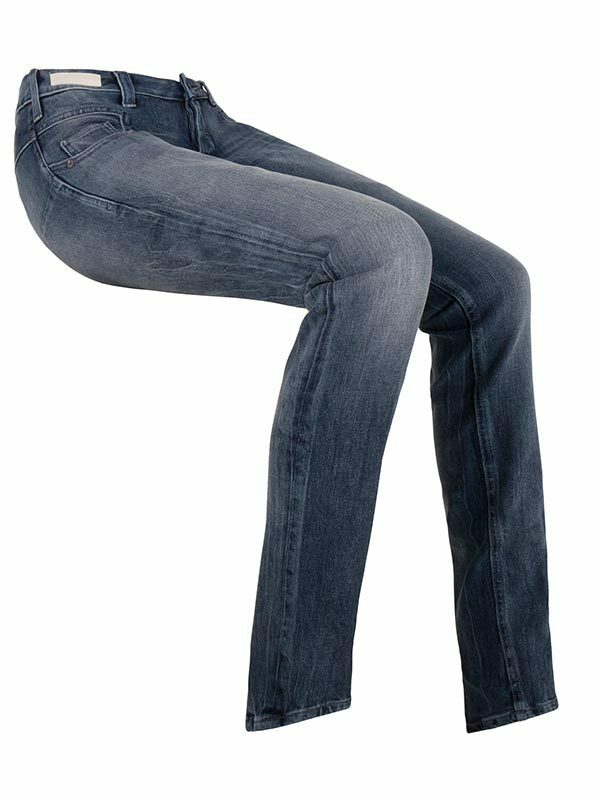 Jeans made to ride a chair, not a horse. 7. The backside of our jeans is kept as flat as workable. 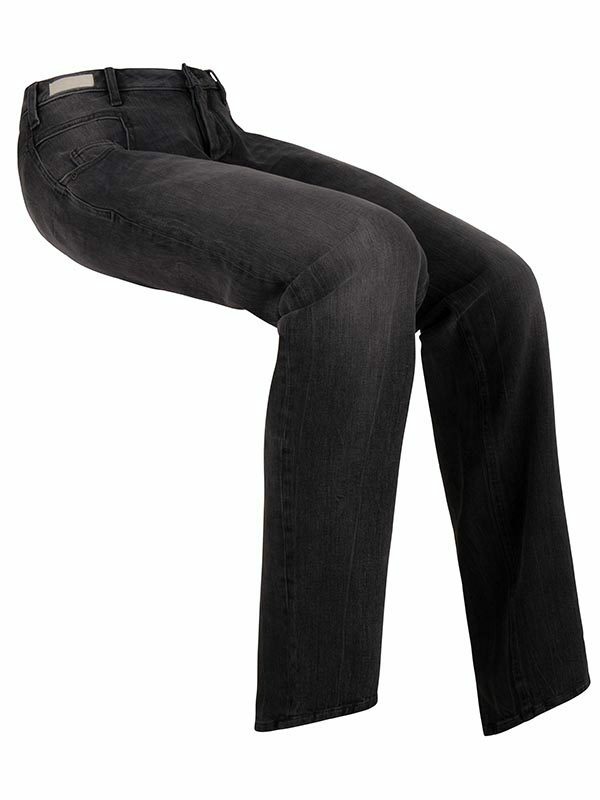 With our focus on a slick backside it’s obvious that our jeans have no back pockets…. magnetic & hook and loop closure. Quite handy. The loop is of a soft feeling velour that opens & closes softly without noise or hassle. 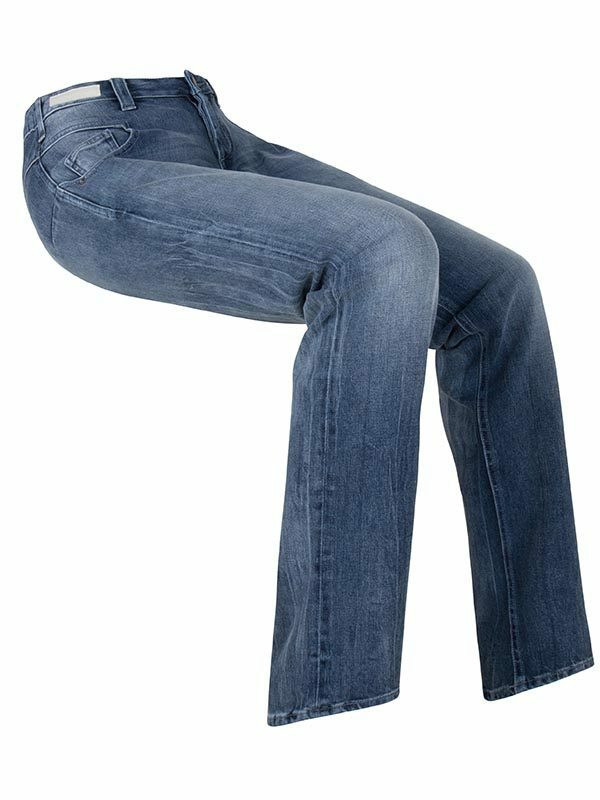 What’s not in our jeans are multiple (side)zippers, elastic webbings or bungee ropes. They would only make up for an inadequate fit. Materials: This is an 11,5 oz royal blue indigo denim with 2% Lycra. It has a light blue easy worn finish. It reduces friction on the skin and ensures a better fit.